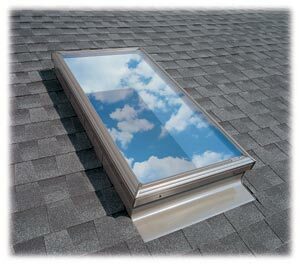 Windy City Skylights can retrofit an existing fixed skylight. A skylight retrofit is applicable for acrylic, polycarbonate, and glass skylights that are leaking. 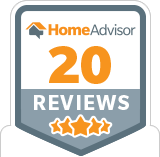 As an option, Windy City Skylights can do unforeseen work adjacent to the skylight, roof sheathing repair or replacement, attic space repair including skylight shaft or ceiling repair, new trim work, or painting. 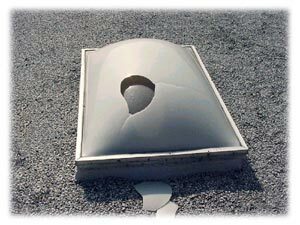 Windy City Skylights can do repairs on skylights from a variety of manufacturers. A repair is done to extend the longevity of a Velux skylight. Repairs are generally categorized as simple part replacements or minor adjustments. For repairs of non-Velux skylights, we offer the Retrofit option outlined above or the Replacement option on the Skylight Replacement page.